After an inspiring few days at the Festival of Education (http://www.festivalofeducation.com) I thought it was time to delve into the blogging sphere. As a teacher of Philosophy, Ethics and Religious Studies for 16-18 year olds I have a keen interest in opening the minds of students through debates, discussions and engaging learning techniques. What’s more, as part of my on-going quest for knowledge (I am a Philosophy teacher after all) I am fascinated by the current buzz within educational research. With this in mind, this blog will share strategies for learning, exam tips, philosophical discussion points and film reviews, as well as explore a variety of teaching techniques, educational research and the prominent themes that lie at the core of teaching. 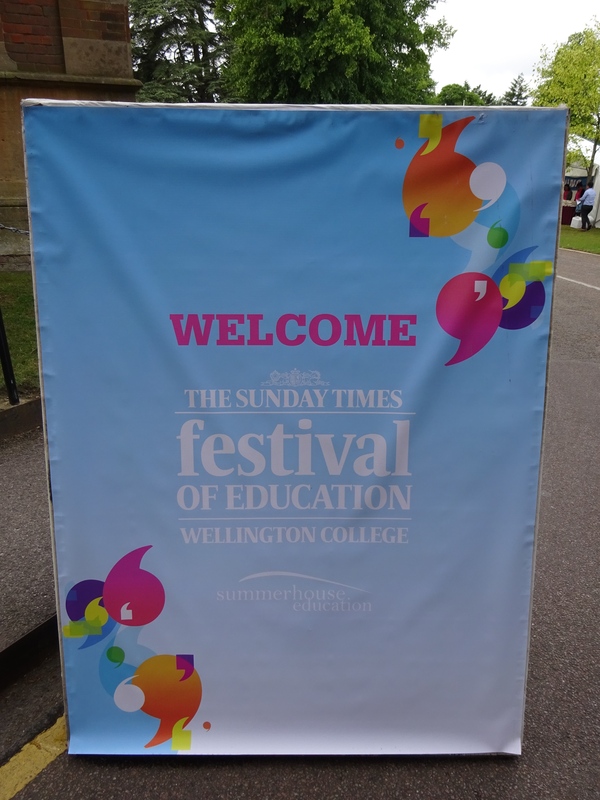 Festival of Education 2015: the inspirational, the questionable and the controversial.